The original LAURIN & KLEMENT badge is a reminder of ŠKODA’s founding fathers. Their focus was on the highest level of craftsmanship, revolutionary technical design, and a personal approach to customers. 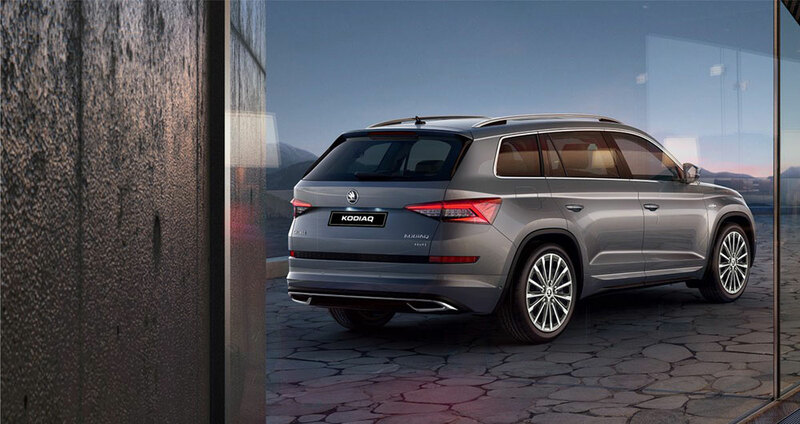 And it’s fitting that the Czech brand flagship SUV, the ŠKODA KODIAQ, carry the name LAURIN & KLEMENT as a perfect testament to their predecessors’ legacy. 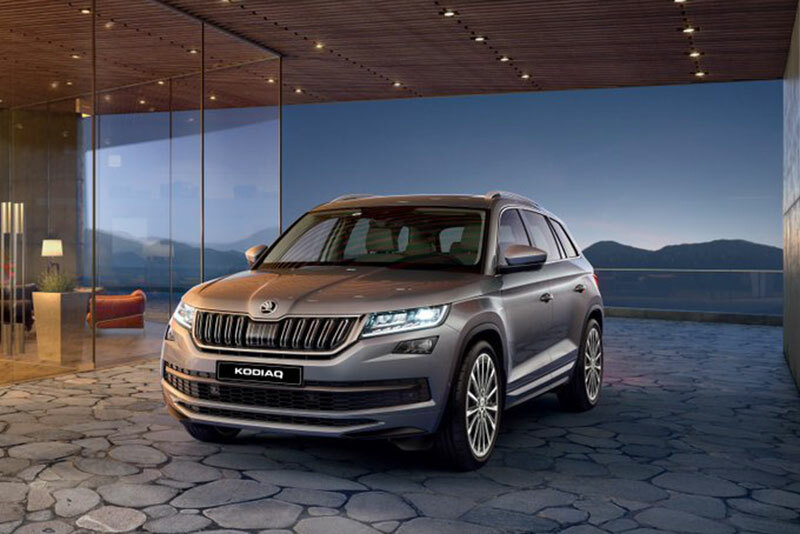 Available across all authorized ŠKODA dealership facilities in the country.